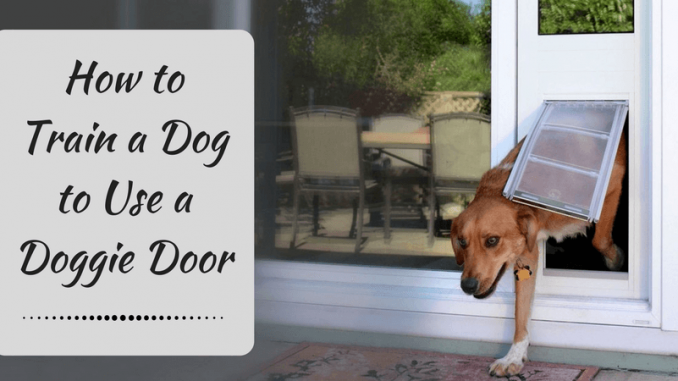 How to Train a Dog to Use a Doggie Door – Tips and Tricks? 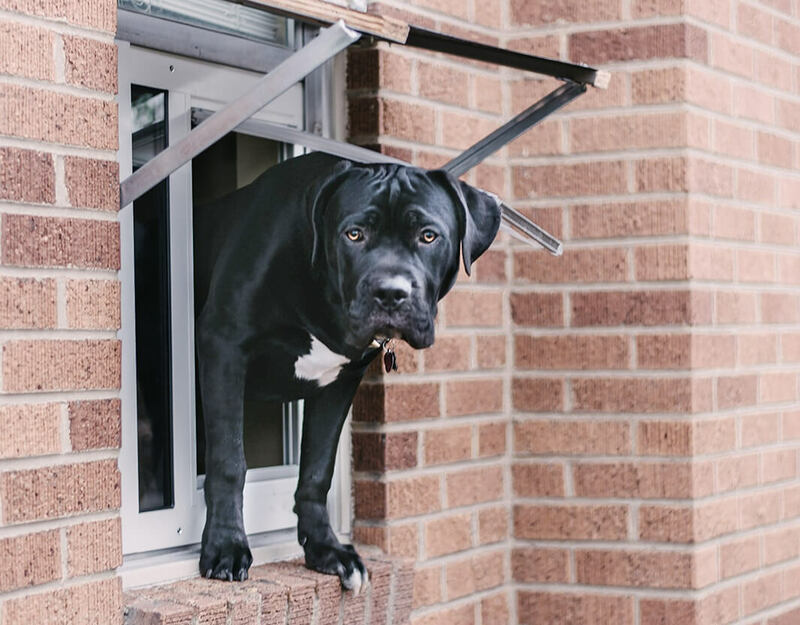 Home » Blog » How To » How to Train a Dog to Use a Doggie Door – Tips and Tricks? Doggie Door has not only become an essential part of dog’s life, but it also provides great relief to the pet owner. 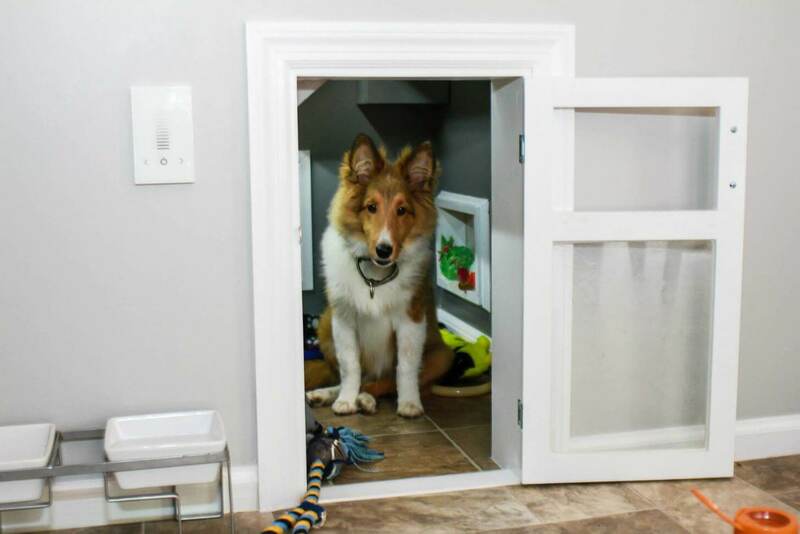 By installing the doggie door, your pooch can freely move in and out which in turns make yours and your four-legged friend’s life quite smooth and comfortable. But sometimes the dog finds it difficult to get acquainted with the use of doggie door. It happens when some dogs experience it fearful or not able to cope up with the use of doggie door. In case your pooch also faces any difficulty in using doggie door then no need to worry at all. The dog door training will help your pooch to get away from any problematic issue which stops him from using the doggie door. Now you must be thinking how to train a dog to use a doggie door. Don’t worry at all. Here I will deliver you useful tips and tricks that will teach your dog to use the dog door. Have a glance! How to train a dog to use a doggie door? First of all, you plan the training session about using doggie door for your pet. 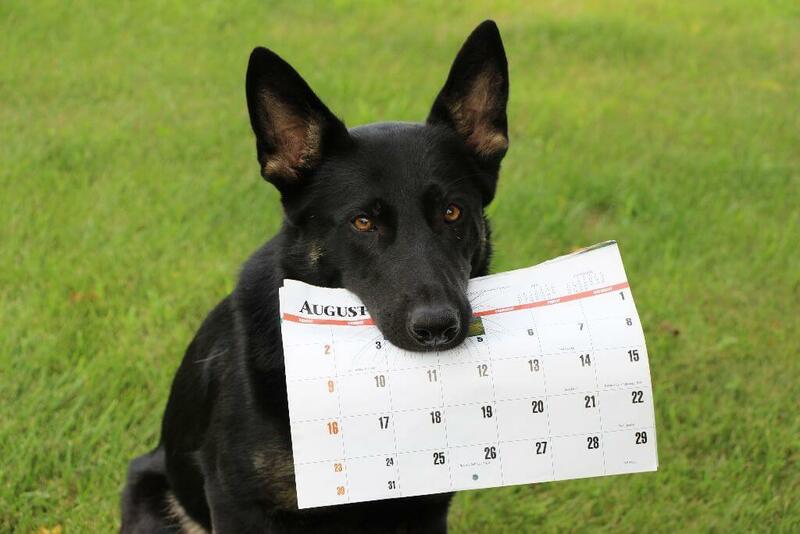 Make sure you choose the time which is suitable for you and your pet. The short period of the training session on the regular basis will give you better results. Use the voice full of enthusiasm and excitement. Cheers your favorite friend verbally so that he feels relaxed and happy. By seeing you enthusiastic, your pet will also develop excitement which in turn help him to learn the usage of doggie door easily. Make your pooch comfortable and relaxed so that he effortlessly follows your guidelines regarding the automatic doggie door. If your pet does something appreciable, then you offer him some award. The incentive can be in any form either applause, treat or toys. 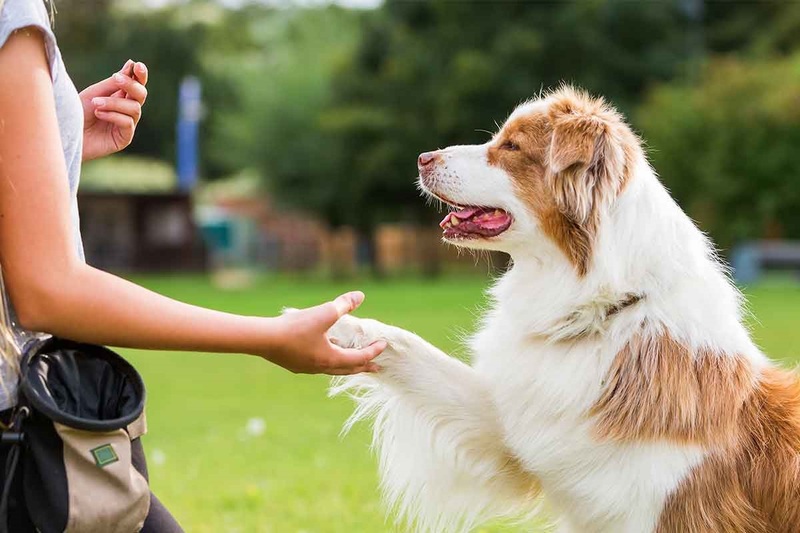 If your valued pet develops the idea that his master will be going to reward on the particular situation, then your pet will behave in the positive manner which will reasonably make the training process simple. You can arrange some favorite gifts of your pet’s choice which will motivate him to perform the task assigned by you. 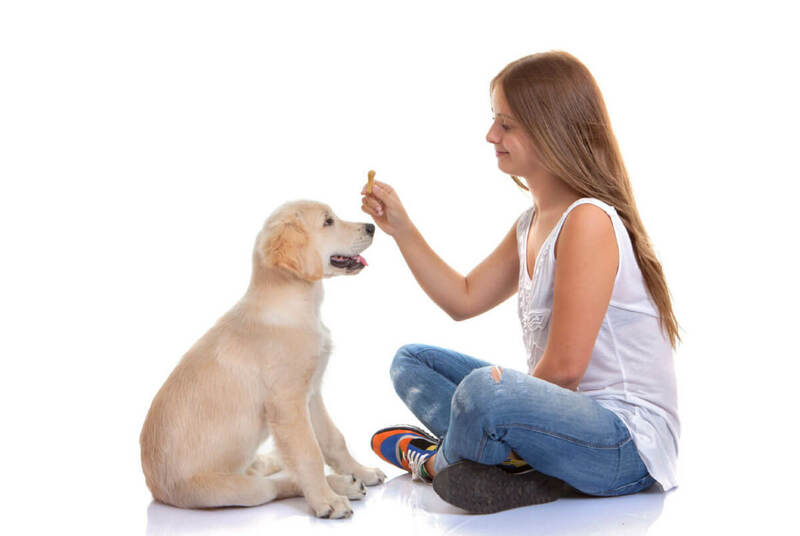 Allow your pet to sniff and lick the treat but don’t give him unless and until he shows the task successfully. 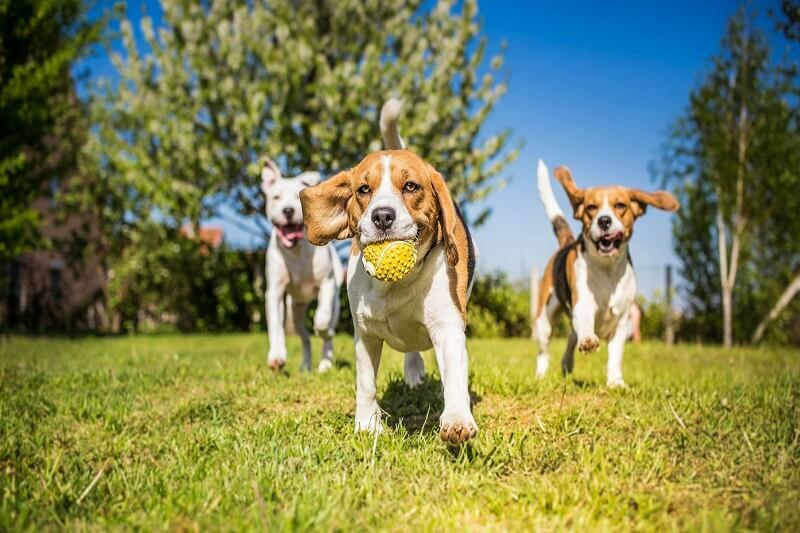 From far away areas your pet will be attracted towards the treat that holds the strong smell. Decide whether your pet should remain inside or outside of the doggie door. The easiest way to decide is that if your pooch loves to be inside the house then allow him to stay outside of the door. On the contrary, if your pet admires to remain out to spend time in the yard then let him linger on the inside location of the door. While training you stand at the reverse view of your pet. Make sure that your pooch must be aware that you are holding the different location. If your doggie door is fitted in the door itself, then allow your pet to observe you while you take the exit. The pet will notice your position and will try to follow you which will help him to use the dog door. It is vital to keep the configuration of the doggie door secure. Ensure you keep the flap of the door up so that when your dear pet makes use of the door, then he doesn’t face any difficulty in moving in and out. The flap can hurt your precious pet so be careful and attentive by keeping the flap up all the time. If you own the small to medium-sized pet, then you can allow him through the door by softly pushing him through the door with encouragement. But make sure that your pet should not be fearful and enjoy the efforts taken by you for his training. Be enthusiastic so that your pet gets positive stimulus. 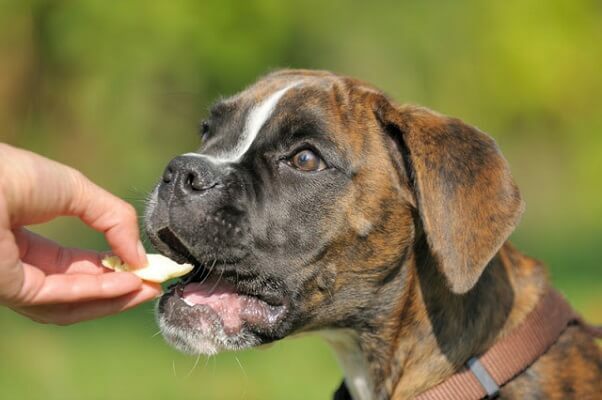 Repeat the process after short intervals so that your canine develops the habit slowly and gradually. If your pet is active and loves to play games, then you can organize some fun loving activities like hiding and seek, intentionally hiding the treats so that your pet search for it which in turn help him to use the dog door. All these ways will surely help you in developing the doggie door training habit in your beloved friend. Remember one thing that while adopting all the practices as mentioned above for your pet you have to be loving and determined for your pet. Along with this, you must hold patience which will provide you and your pet sweet results. Once you train the dog to use the dog door, then his life will become appropriately organized.